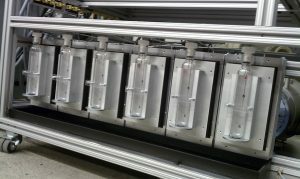 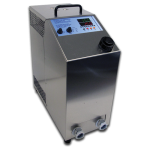 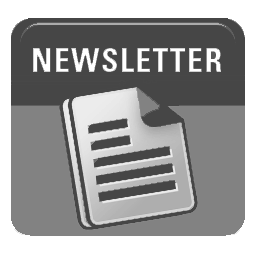 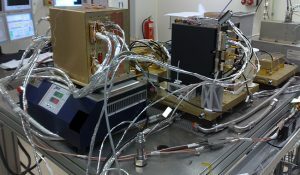 A company specializing in hydrogen fuel cell technology required fast cooling of a fixture. 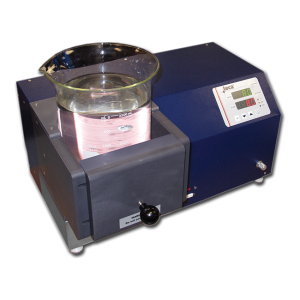 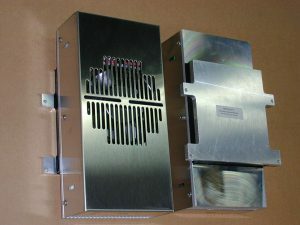 The fixture is bonding multiple thin materials and can be heated up to 100 °C. 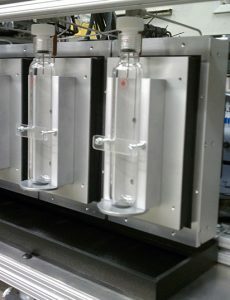 The fixture needed to be cooled to the point where it could be handled by technicians—within a 5 minute time frame. 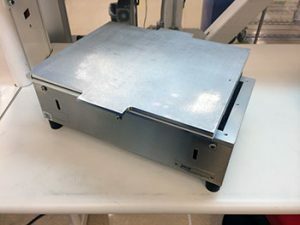 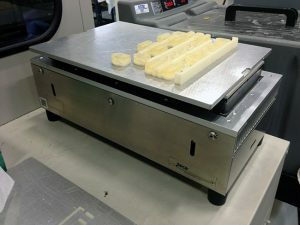 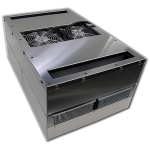 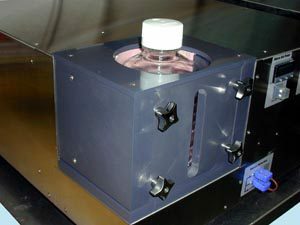 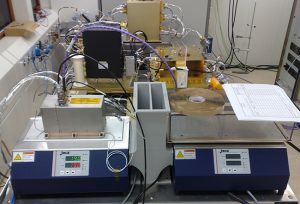 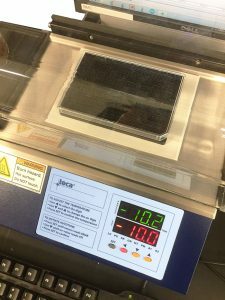 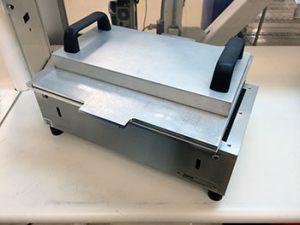 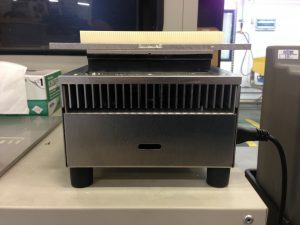 Using two AHP-1200CP Cold Plates from TECA, the customer has created a system where a heat sink is cooled on one AHP-1200CP Cold Plate while a hot fixture is sandwiched between a second AHP-1200CP Cold Plate and a pre-cooled heat sink. 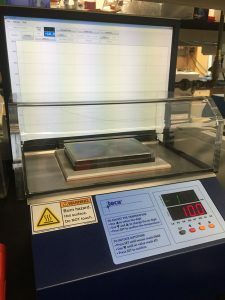 The customer reports being very happy with the TECA Cold Plates—the system is cooling in about 4 minutes! 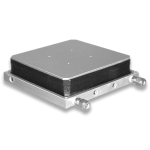 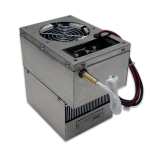 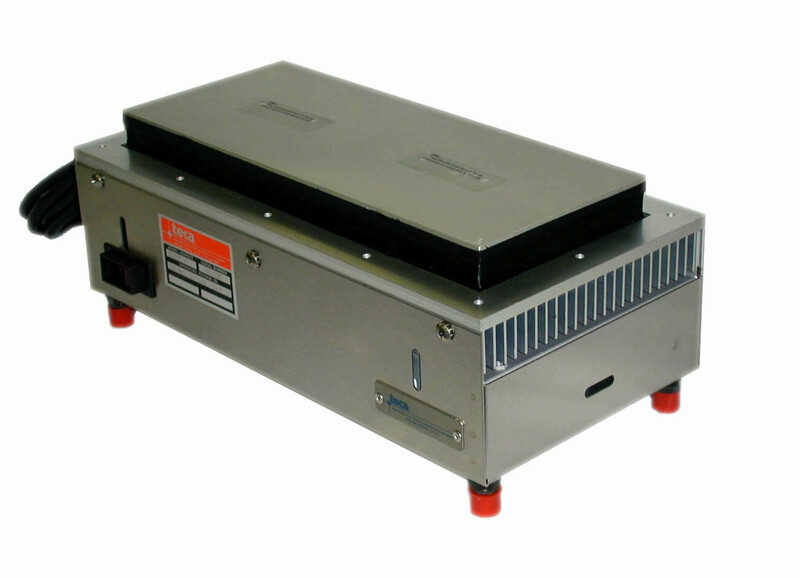 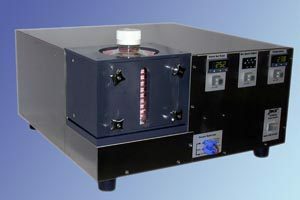 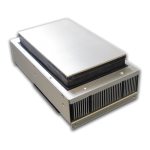 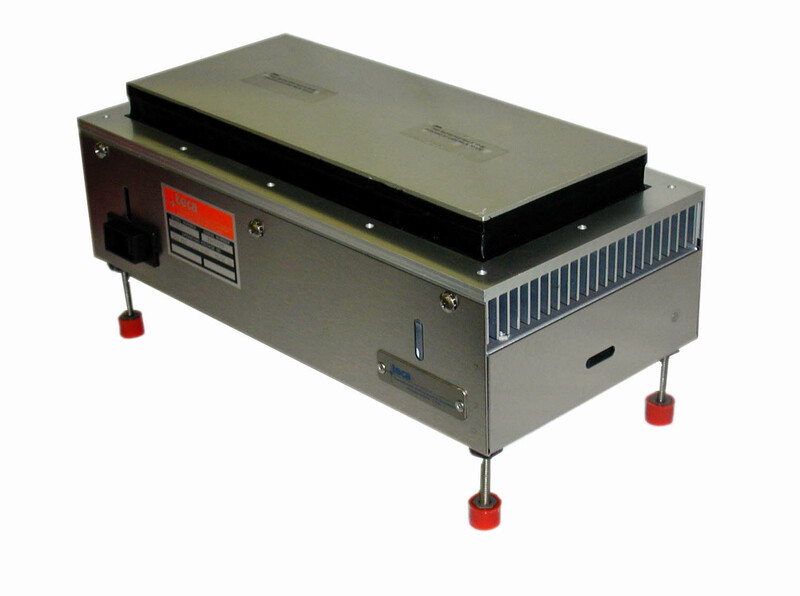 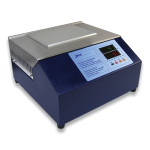 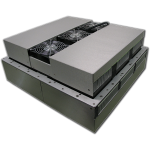 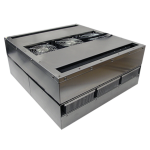 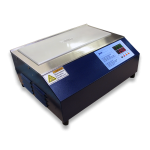 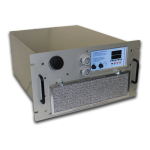 The AHP-1200CP Cold Plate is an economical, easy to use product when maximum cooling is required, without a temperature controller. 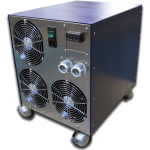 120 VAC, 240 VAC and 24 VDC versions are available.